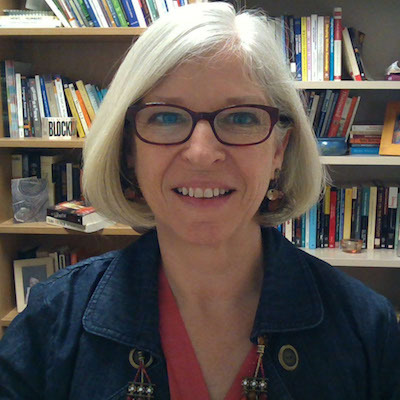 Susan teaches composition, technical communication, editing, and rhetorical and composition theory. She also advises students who write and edit The Voice. As a Mosaic Fellow, she hopes to learn more pedagogical and technological strategies that will encourage greater student learning and engagement. She plans to develop class plans that make the best use of classroom resources while encouraging active learning.